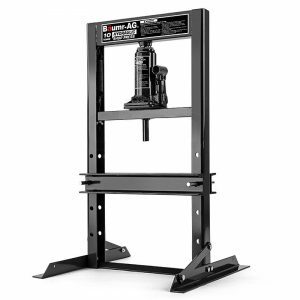 The BULLET Exhaust Jack is the quickest and most reliable tool for lifting / raising your vehicle in mud, sand or snow. 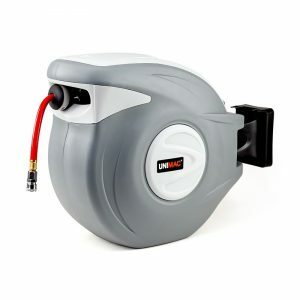 A must have on board recovery aid for any 4WDer, camper or hobbyist, the BULLET Air-Jack is easily inflated via the included 6 Metre hose which connects to your vehicle's exhaust or via a portable 12V compressor. 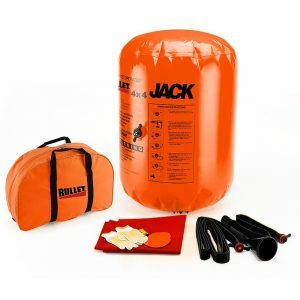 The BULLET Air Jack is made from high tenacity 1000 Denier Nylon, layered both sides with plasticized PVC. With this ultra-tough composition of materials, lifting your vehicle is almost effortless regardless of the type of ground. Combine this with a Twin Layer skin on top and base to resist puncturing and a lift high of 75cm and maximum GVM of 4Ton. 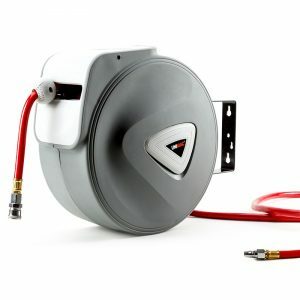 This awesome Commercial Quality Air-Jack save's you time and money waiting for assistance, you can get yourself out and be on your way in no time at all! SO Many USES: 4WDing, Beach Driving, Snow, Mud and slightly sloping ground. CAUTION: Do not under any circumstances allow yourself or others to crawl or place any part of your body under the vehicle while using this device. Operation is intended purely as a lifting aid. Air-Jacks are intended only for changing a tire or getting out of a rut / bog. Always read the manual and carefully follow all safety precautions. 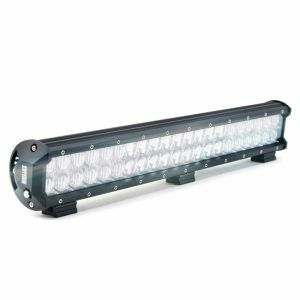 Perfect in Sand, Mud, Soft ground or Snow! Lengthy 6M Exhaust Hose - Great for Trailers too!